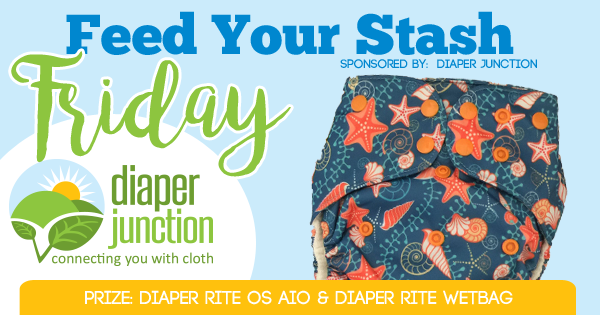 FYSF, Win a NEW Diaper Rite AIO Cloth Diaper & Wetbag! Baby#3 will be here in September & he is our first cloth diaper baby. 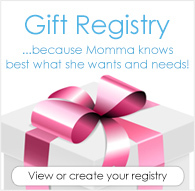 Getting excited!- We would love to win an AIO they sound so much easier to deal with so you dont have to stuff pocket diapers all day after having washed& then waiting for them to line dry, yes please! Thank you for opportunity. Not sure if I am blogging and reviewing right....but I shall try. I love the covers and would love to try an AIO! I have 1 diaper rite cover that I love. I could definitely use more diapers 10 days until cloth baby number 3 arrives! I would so love to win. I'm in love with the heart throb and planetarium prints. Heard great things about Diaper Rite going to have to check them out !